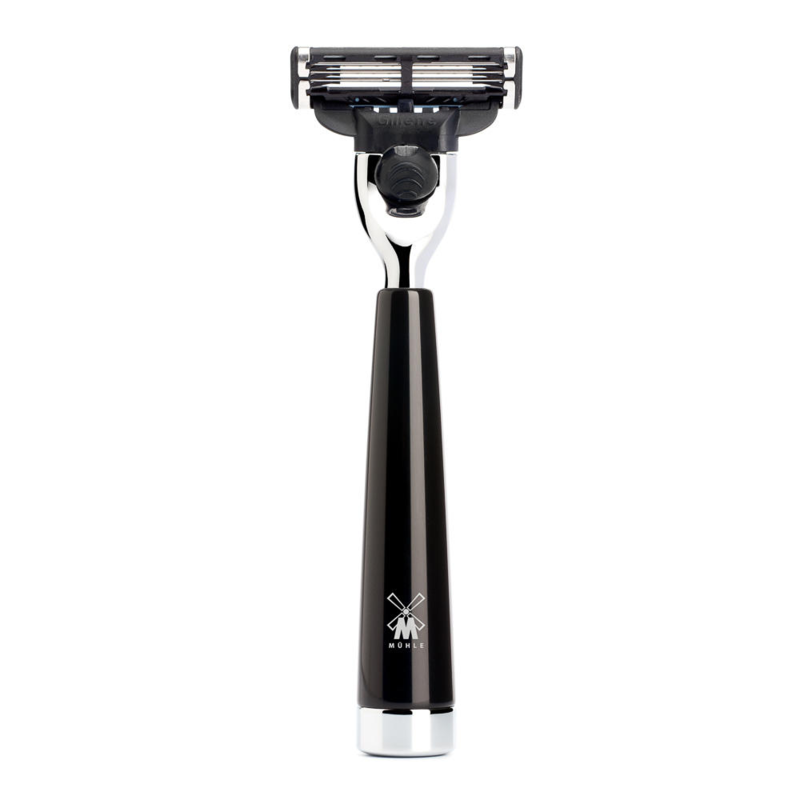 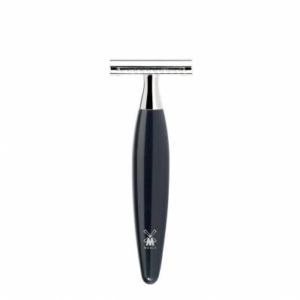 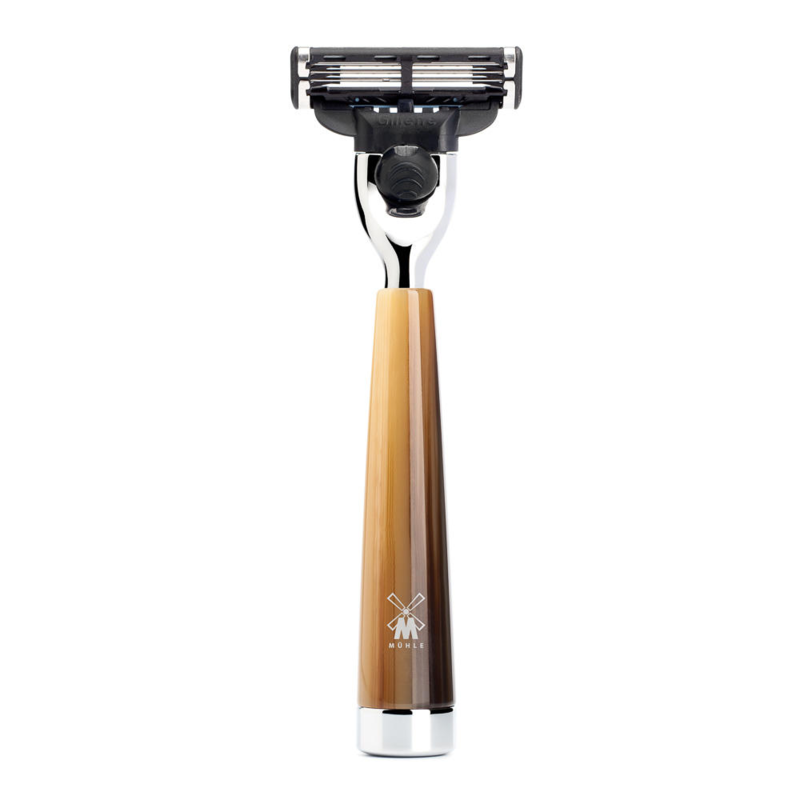 Muhle shaving company are a high end German razor maker. 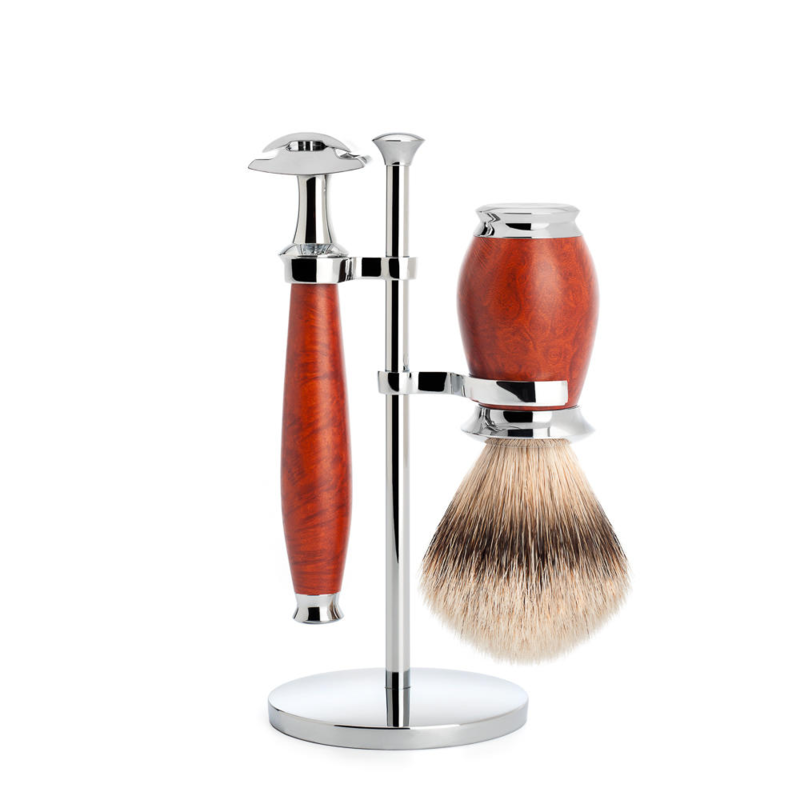 Muhle are a high end German shaving company. 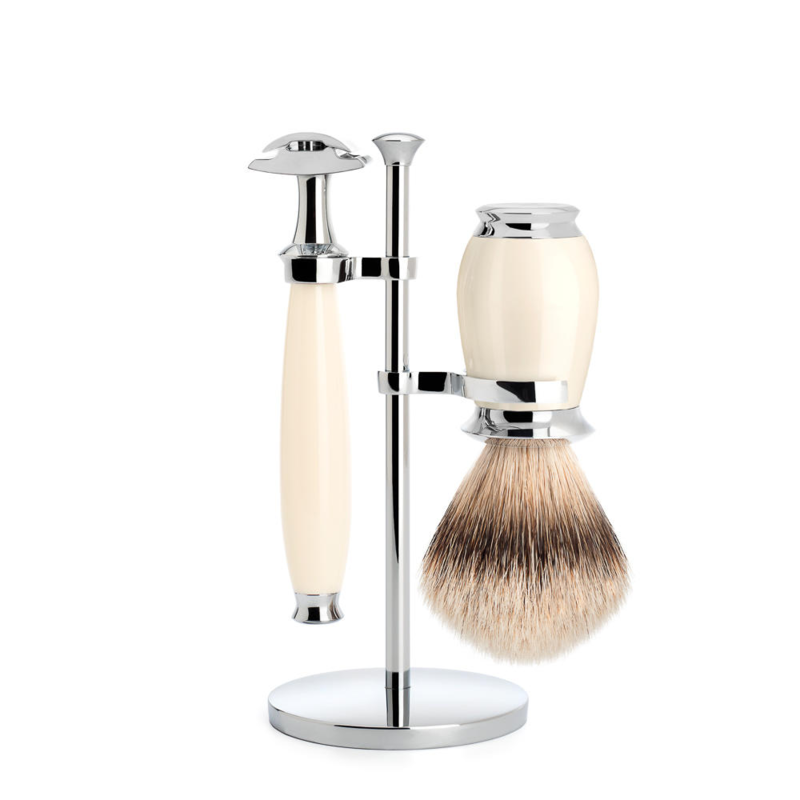 Edward’s has sold this fine companies goods since 2012. 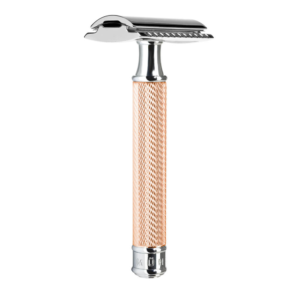 Now we are lucky enough to become official retailers of their safety razor range, and exceptional shaving creams. 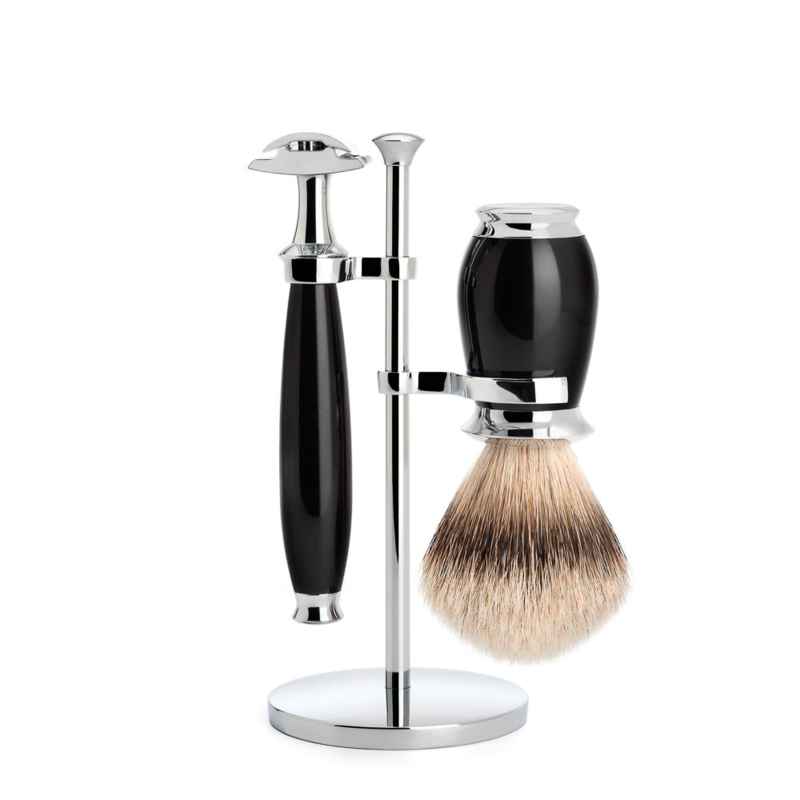 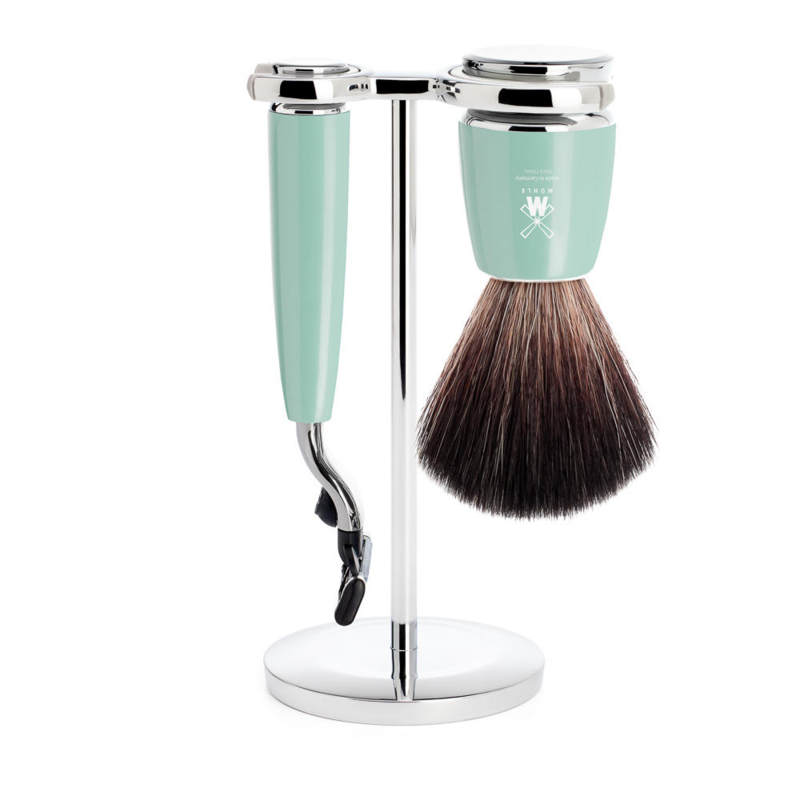 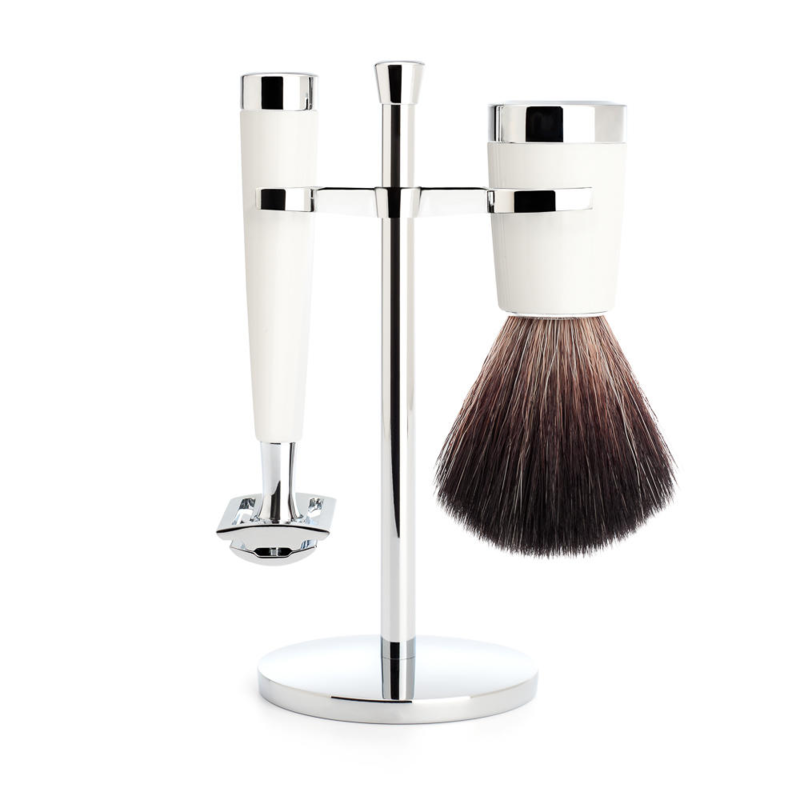 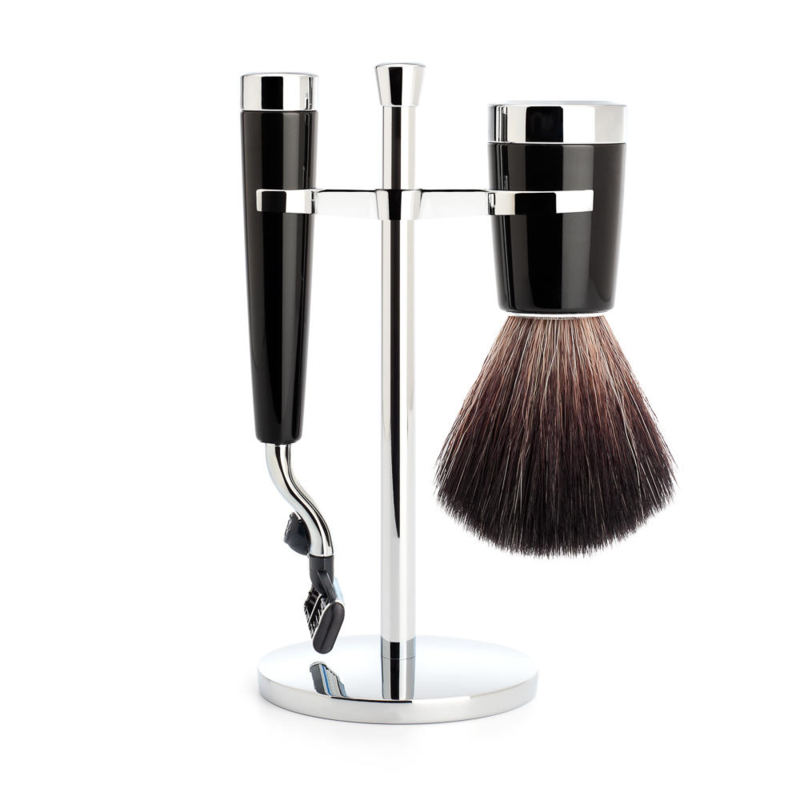 They are also renowned for the shaving sets and brushes which are made at the factory. 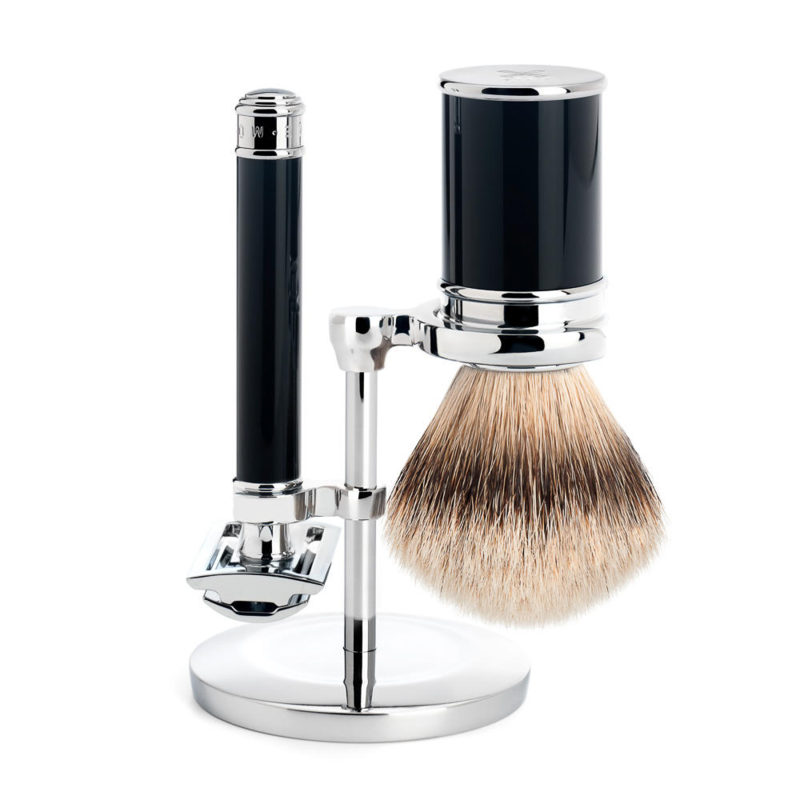 The use of chrome and expert machine work makes this brand one of the best shaving companies known to man. 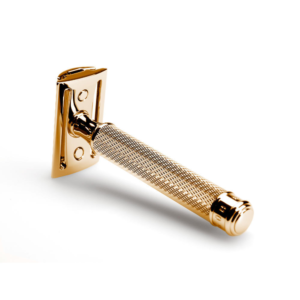 Handling these brass lined goods you realize how flawless the craftsmanship is. 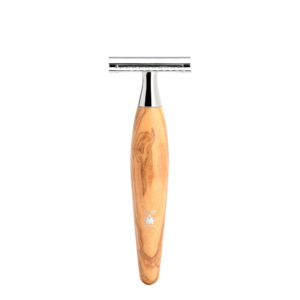 Everything down to the cast lettering. 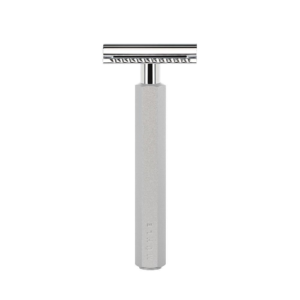 The razors are generally middle aggressive, which are great all rounders. The R89 is a noted safety razor from Muhle all of their razors take DE blades. 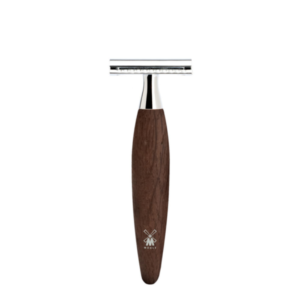 We also stock their home brand blades, a great firm sharp shave. 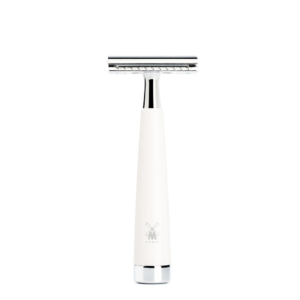 The company has an interesting post was history and now has become a designer lifestyle brand. 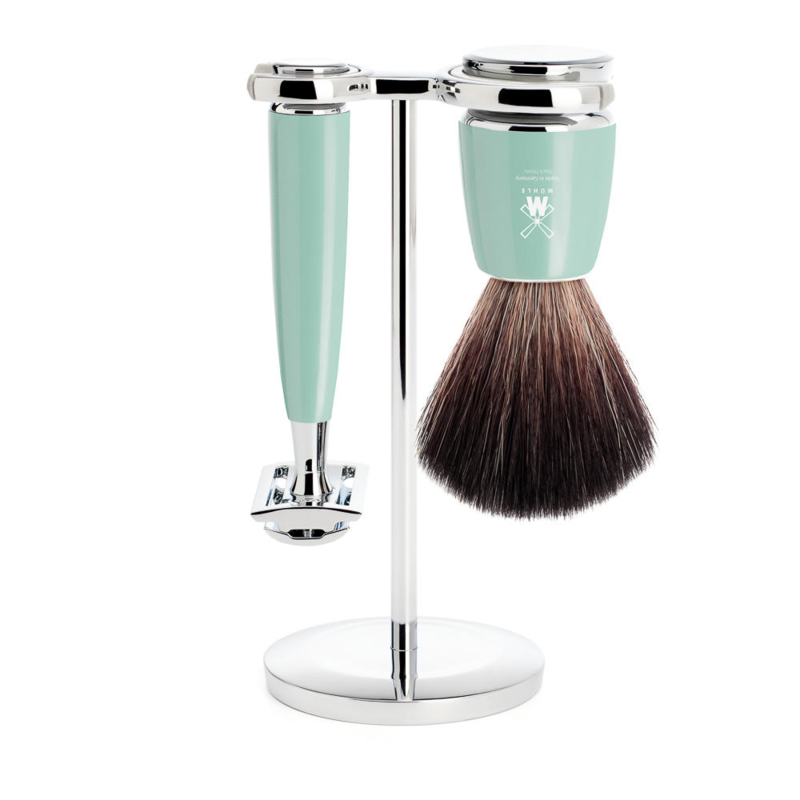 Regards from the Edward’s Team.